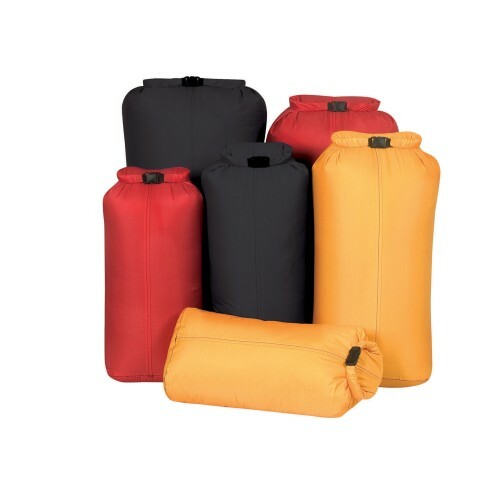 Drysacks are ultralight waterproof roll closure bulk reducing sacks that are ideally shaped for easy and efficient packing. 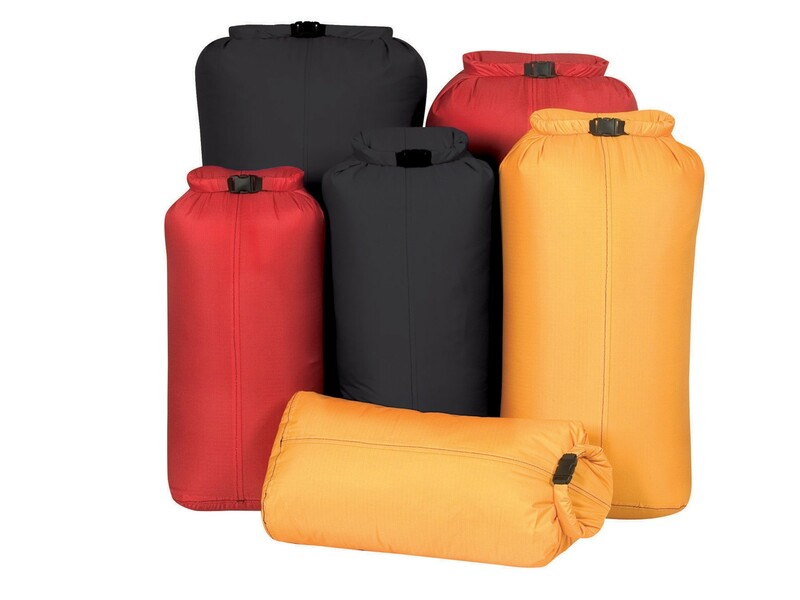 Drysacks are ultralight waterproof roll closure bulk reducing sacks that are ideally shaped for easy and efficient packing. The extremely waterproof non-pvc fabric is lightweight and durable.Once compressed and sealed they maintain their wonderful block shape that is ideal for stacking in your pack. We also added an arched rolling stay that helps keep the top of the sack open while loading and shapes an easy to grab handle when sealed. The ultimate cure for compression. Reduce weight and bulk! These come packaged 2 to a pack in assorted colors. Not intended for submersion.